Take advantage of the great climate and enjoy some time on the links nearly year-round on world-class golf courses, or head to the stadium to catch the big game, all just moments from Crowne Plaza Jacksonville Airport. Throughout the fall, catch a thrilling college or pro football game at Everbank Field or Veterans Memorial Arena. Or simply get out and explore the nearby neighborhoods on an invigorating run or leisurely walk. Our great location just minutes from the Jacksonville airport, means you're always close to the action, and with free airport shuttle service, it's convenient to get here, too. Check out all the sports and activities located within minutes of the hotel. Home to the NFL's Jacksonville Jaguars, this stadium is the place to be on any given Sunday in the fall. 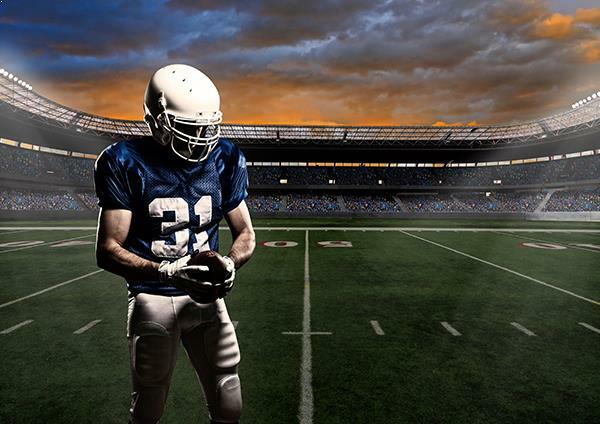 Cheer on our team or support your own hometown favorite when they battle it out on the gridiron. 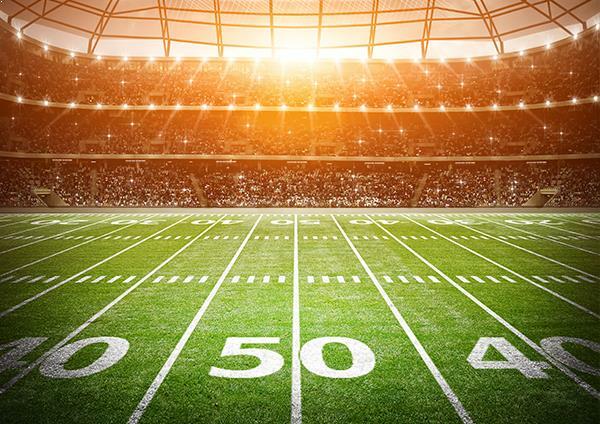 This modern stadium plays host to a variety of events, from the biggest names in entertainment and music to arena football and minor league hockey. Grab a seat and get ready for some action. Come play in Florida's golf capital, where some of the world's best courses are located, from historic St. Augustine and TPC Sawgrass to the World Golf Hall of Fame. If you love the links, you'll love it here.